Orienteering is a competitive sport that combines running with navigation. It is recognised internationally and is practiced in many countries around the world. It is a timed race in which individuals use a specially created, highly detailed, map to select routes and navigate through diverse terrain. They must visit specified control points in sequence. Kerry Orienteers is one of twenty-one Irish Orienteering clubs with members ranging in age from nine to ninety. The majority of orienteering events involve running in forest and on open mountainous areas. Other events are organised to include Park Orienteering, Mountain Bike Orienteering (MTBO) and wheelchair accessible (Trail-O) orienteering. Orienteering is a sport suitable for all – from the unfit couch-potato to the most committed athlete. It can consist of a nice leisurely 2 or 3 kilometre walk on paths or a gruelling 10 kilometre race cross-country over harsh terrain – the choice is yours! 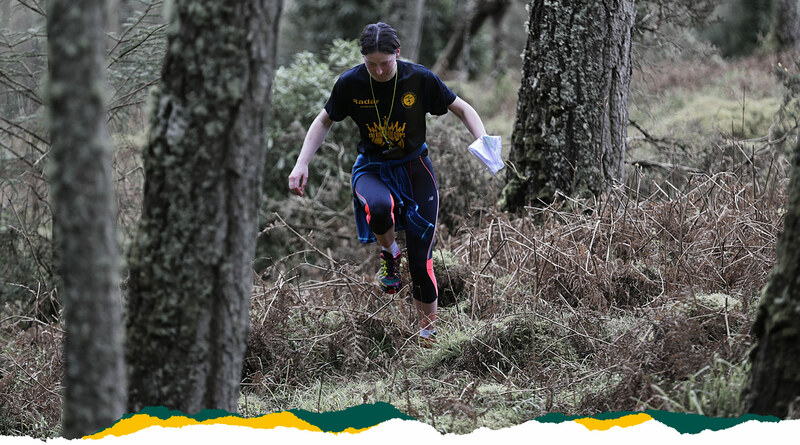 Most people don’t take it too seriously, but orienteering is a competitive sport, that can be competed in up to the highest international level, with Ireland sending teams every year to the Foot-O World Orienteering Championships. Orienteering originated in Sweden towards the end of the 19th century, and is still most popular in Scandinavia. Not surprisingly, the sport is dominated by the Scandinavian countries, other Nordic countries, especially Finland & Russia and the Alpine countries, especially Switzerland.